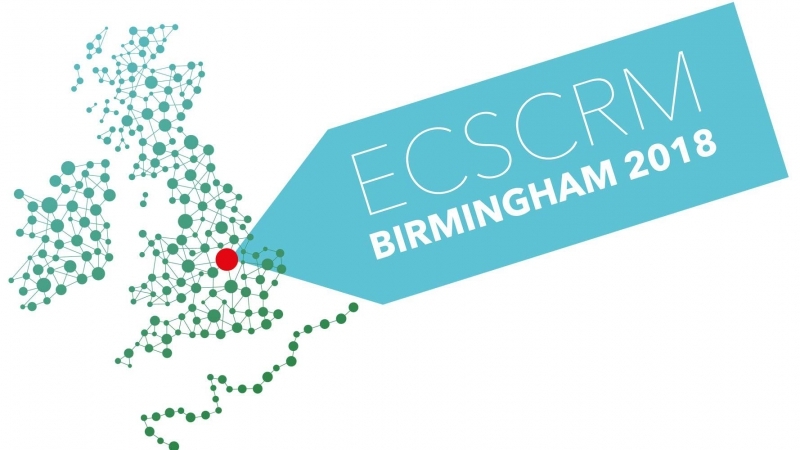 We have to admit: the level of excitement in the last days before the Start of the ECSCRM 2018, that took place in Birmingham UK and was organised by the outstanding University of Warwick, was increasing. Full of expectations, three of our colleagues travelled to England and joined that conference, which is – of course next to the ICSCRM – one of the most important venues for all players of the researching and economically sector, which are dealing with Silicon Carbide and related materials. New researching results were shared, contacts were maintained and newly knotted – it was nice, to see known faces again.